NOTE! Before using the device it is recommended to clean your kidneys and liver. 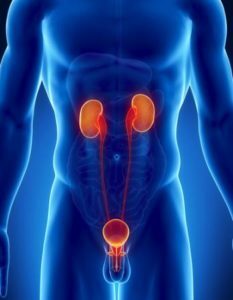 Cleaning and treatment of kidneys: take a flat coil and apply it for 20-30 minutes to the lower back (on the first day of treatment for 10-15 minutes). Or apply a torus for 10 minutes to each kidney (on the first day of treatment for 5 minutes). Be sure to observe the urine, when it darkens the treatment should be stopped for 5 days. And then continue the treatment until the total treatment time is 2 weeks. As a rule, two weeks is enough for cleaning the kidneys - this is 7-8 exposures to the coils. Liver cleaning and treatment: Liver cleaning and treatment can be paralleled with kidney cleaning and treatment. We put flat coil on the liver for up to 30 minutes (the first 2 days of treatment for 10 minutes tops). And so we are treated for at least 10 days, every other day. As you have probably already understood, cleaning the liver and kidneys can be done every other day. For example: today the kidneys - tomorrow the liver, and so on. The best alternative treatment for Parkinson’s Disease is definitely vortex medicine and Mishin coil. 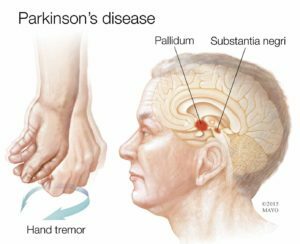 The fact is that Parkinson’s disease is not one that requires treatment now, instantly, and this very minute because it is a slowly evolving process. Therefore, there is nowhere to hurry. You should first start with cleaning your kidneys and liver with Mishin coil. This should be done to make it easier for them to digest all organic waste and toxins that the Mishin coil will start to remove from your body. The description of cleaning and alternative treatment of kidneys and liver can be found on the top of the page. Then in about 5 days, take a flat coil and put it on the chest and stomach (periodically alternating these 2 places) for a time of about 30-40 minutes. After that you should go for the procedure of the treatment of the problem place. To do that you should put the coil on the head for about 5-10 minutes. Do it in a day (e.g. : Monday, Wednesday, Friday, Sunday etc.). Results of such a natural Parkinson’s treatment, as a rule, with this ailment, do not keep themselves waiting. Naturally, the process of neuronal death can be significantly slowed down, but it is unlikely that you can restore dead nerve cells. The voids, from the extinct neurons, are already filled with glial substance, which conducts nerve impulses and it will not be possible to restore. 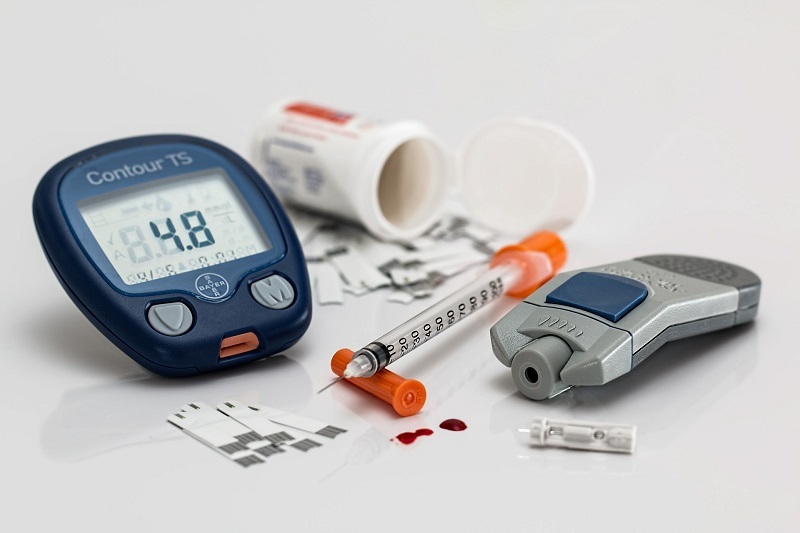 Diabetes is a condition affecting the entire body that is why it a very serious condition and should not be treated lightly. The disease requires self care and it still can lead to complications making a serious impact on a person’s quality of life. Because of diabetes a body can’t maintain healthy glucose levels in the blood, which can lead to short term and long term complications. • affects mental and physical health causing distress, depression and anxiety, etc. So, how to treat diabetes with Mishin coil? You should use flat coil. Put it for 30-40 minutes on the chest and stomach. Do it in a day. After 2-3 weeks of use, take a week break. Then repeat the treatment, and so on until complete recovery. The coil can be alternated with tor. Thus you can achieve more effective treatment. Use tor for maximum 5 minutes and again put the coil. Cancer treatment with Mishin coil is a very effective way to rid of cancer and many people all over the world can say it from their experience. It should be mentioned that Mishin’s idea is not new. Since the beginning of 1920, actually 100 years ago, the American scientist Royal Rife found frequencies that destroy cancer cells and do not harm healthy tissues surrounding them when irradiated. Therefore, this cancer treatment cannot be called innovative in the literal sense of the word. Since it already existed 100 years ago, it was later restored and classified in the USSR, and now it is beginning to emerge. Simply, pharmacological companies do not accept such treatment methods because they are not profitable for them. The technique of cancer treatment with Mishin coil is as follows: we take a flat coil and put it on the stomach and chest for 30-40 minutes, changing this position every 10 min. Then we put in the place of localization of the disease, where there is a cancerous tumor, and we keep at that place for another 20 minutes. We use it every other day. In the place of a cancer tumor, periodically you can alternate a flat coil and a torus. If a tumor does not exist, and blood is the target for cancer (leukemia), then just lay a flat coil for 30-40 minutes more in the region of the heart and periodically in the abdomen. Procedures are done in a day. But still, at the latest stage of cancer, Mishin coil can only alleviate the suffering of a person. 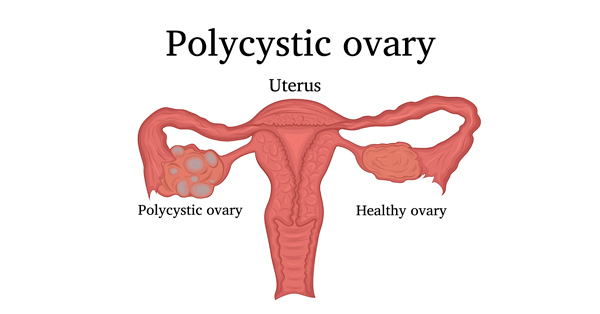 Polycystic ovary syndrome (also PCOS) is called a common condition which affects a female hormone levels. All women with the condition of polycystic ovary syndrome produce quite higher amounts of male hormones than it is normal. This hormone imbalance makes it harder for to get pregnantcauses and also is a reason of skipping menstrual periods. The condition should not be taken lightly, because it may lead to serious health problems such as diabetes. So, let's get to the treatment for Polycystic Ovary Syndrome (PCOS) with Mishin coil. It is treated with a flat coil for 30-40 minutes every day. Experts recommend alternating a flat coil with a torus: 30 minutes use of a flat coil, then 5-10 minutes use of torus (small round coil). Do not start treatment sharply! You should also clean your kidneys and liver. Day 1: Put torus on one kidney for 5 min, then put it on another kindey for 5 min. Put a flat coil on your liver for 10 min. Day 2: Put a flat coil on places with ovarian cysts for 5-10 min. Day 3: Put torus on one kidney for 5 min, then put it on another kindey for 5 min. Day 4: Put a flat coil on places with ovarian cysts for 5-10 min. Day 5:Put torus on one kidney for 5 min, then put it on another kindey for 5 min. Day 6:Put a flat coil on places with ovarian cysts for 5-10 min. Day 7: Put torus on one kidney for 5 min, then put it on another kindey for 5 min. After the first week of treatment use a flat coil for 30-40 minutes on problematic places in a day. Experts recommend alternating a flat coil with a torus: 30 minutes use of a flat coil, then 5-10 minutes use of torus. Angina is an infectious disease. It is caused by microorganisms staphylococci and striptokokami. 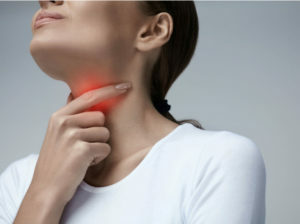 Therefore, a sore throat is considered to be a contagious disease. Like any infectious disease, it can be transmitted to another person with a weak immune system. Infectious diseases are better treated with low frequencies, up to 300 kHz. That is why we underestimated a bit the frequency of the toroidal coil, as more often, when it comes to various kinds of microorganisms, a more effective low-frequency treatment, and even more targeted treatment of the affected organ. Now, the treatment of angina. And the technique here is very simple. Putting Thor for 15-20 minutes on the throat. This should be done in the morning and in the evening. We are treated for only 3 days. If on the 4th day the disease does not go away, then on the 5th day we begin the 3-day treatment again. Since the treatment of this type of disease is short-lived, it is usually limited to only 3 days until full recovery, because 2-week cleaning of the kidneys and liver is not necessary before treatment - then clean it. It is advisable only to apply a flat coil once a day to the liver, and then for a time of about 5 minutes, no more. Our device has already justified itself many times. Just see for yourself how many reviews about Mishin's coils on the Internet, and all are positive! 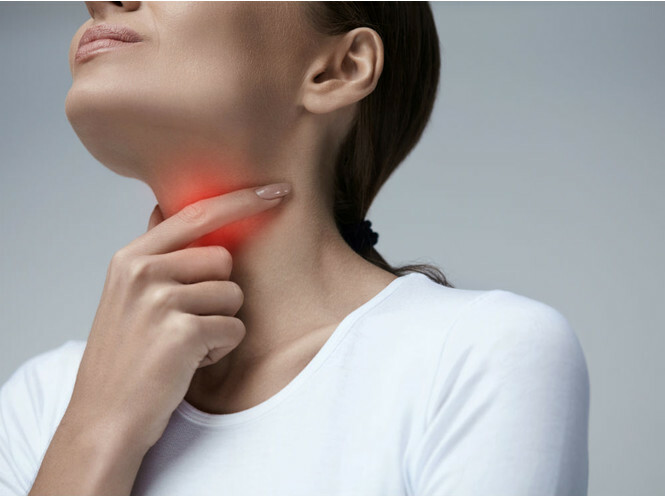 There are reviews on our website, following the link below, or just google on the Internet, you will see for yourself that the device really helps people to recover not only from sore throat, but even from diseases that modern science considers incurable. 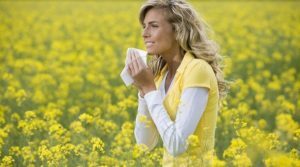 Allergy is an increased sensitivity of our immune system to this or that external effect. It can be pollen of certain types of flowers, poplar fluff, dust of a certain type, and many other factors. Therefore, if there is an increased sensitivity of your immune system to anything, and it is also accompanied by an unpleasant reaction, then this means there is a pathology, and it must be treated. It has been proved experimentally that treatment with Mishin coil for allergies also gives good results. The electrostatic field with a frequency of about 330 kHz of Mishin coil cures the disease, it turns out that its healing properties simply have no limitations. Any type of allergy, and there are many varieties of them, has the same source - this is the wrong work of the immune system. So, our immune system needs to be treated. And if you already have a device, then immediately proceed to treatment. Just do not rush to treat the immune system so much right away. 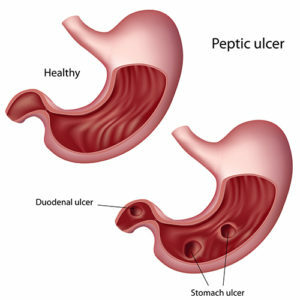 Treatment for this type of disease does not have such a very urgent nature, because you need to start from the liver and kidneys, because when treating any other organ, a sharply defined amount of toxins begins to be released into the urine and blood, which we remove from the body during the treatment process. So let's first clear the liver and kidneys, and then we will begin to treat the immune system. And so, to clean the liver and kidneys, go to the very top of the page and read carefully. After treating your liver and kidneys, you should proceed to the treatment of the immune system and your allergies. The treatment procedure is as follows. We take Mishin's flat coil and lay it on the belly, and then gently move it to the chest, and then, in 5 minutes, back to the belly, and so alternate for 30-40 minutes. We do the procedures in a day. After 2 weeks of treatment, we take a break for a week. Then again we repeat the treatment procedure for 2 weeks, and so on until complete recovery. It usually helps after 2-3 cycles but sometimes it takes from 5 to 10 cycles of treatment sessions. And now from the 5th cycle of treatment, if there are no desired results, then additionally activate the coil-tor, apply it for 5 minutes more to the breasts and abdomen. 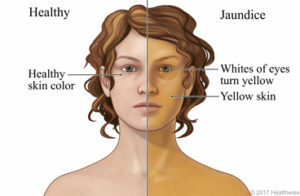 Jaundice is associated with increased secretion of bilirubin pigment, or improper adjustment of its dosage in the body by the liver. And so, more to the point - the natural treatment for jaundice with Mishin Coil is as follows: Take the flat Mishin coil with a frequency of 300 kHz and apply it to your chest for 10 minutes, then move it to the upper abdomen and then smoothly transfer it to the central part of the abdomen. On the belly the coil should stay for 15-20 minutes. Then we move the flat coil to the liver and hold it for another 10 minutes. Then for 5 minutes we put the coil-torus on the liver. Treatment sessions should go on every other day until complete recovery. After a week, you can make the treatment daily, but if drowsiness or nausea is formed, switch back to the treatment regimen a day after a day. On the first days of treatment, be extremely careful not to overdose from the coil. Try to start with treatment intervals twice as small as indicated above. Cleaning the liver before the start of such treatment is not required. You can additionally put a torus on the kidneys, for 5 minutes each every other day. 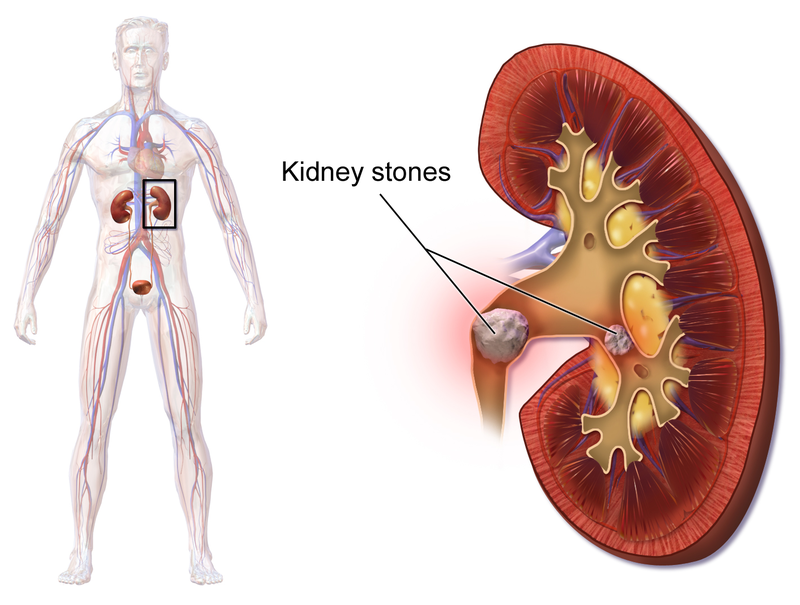 Kidney stones are a very unpleasant disease, as well as sand in the kidneys, as well as kidney rings. Kidney diseases can cause pain in the back, lower back, and the accumulation of sand and kidney stones can even cause an increase in blood pressure, as well as a complete failure of the kidney as an organ and its amputation. Fortunately, we have two kidneys. When one kidney is removed, a person lives with the other. But in general, why remove something that can be cured? Only, unfortunately, our medicine is powerless against many diseases, and in many ways its capabilities are simply very limited. But now we have a completely innovative and alternative direction in modern medicine - this is “vortex medicine”. So far, it has not yet gained global momentum but, all in its time! Soon, Mishin coil will be used in every hospital in our country and the whole World along with electropheresis and other similar therapeutic devices. And so, you already have Mishin coil, and if you don’t, just press the “Buy it Now”. So, about the treatment of kidney diseases and kidney stones with Mishin coil. Thor is applied for 10 minutes on each kidney. And so on, in the morning the coil to the waist for 20-30 minutes, in the evening the torus for 10 minutes for each kidney, and so on a daily basis. BUT! Constantly monitor urine. The smell and color of urine indicates the presence of toxins in your blood. If the urine is very dark - immediately stop treatment and take a break for a week. Prostatitis and prostate adenoma are often common diseases among men at the age of 40 and older. There is, of course, the cause of this disease, as and this is usually poor filtration of the blood. The cause isn't always identified. Sometimes prostatitis is caused by a bacterial infection. Prostatitis can appear gradually or suddenly. Some types of prostatitis can last for months or recur which is known as chronic prostatitis. To treat prostatitis naturally with Mishin coil, we take a flat coil and apply it first to the kidneys (alternately, 10 minutes each), then to the lower abdomen, and then to the tailbone. The whole session should take 30-40 minutes. When it comes to the kidneys, a flat coil can be alternated with the torus. We keep having the sessions in a day and until the complete recovery. Many people advise on the first few days of treatment to reduce the time of sessions to 15-20 min. 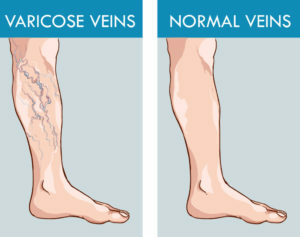 Varicose veins are a fairly common disease at all ages. 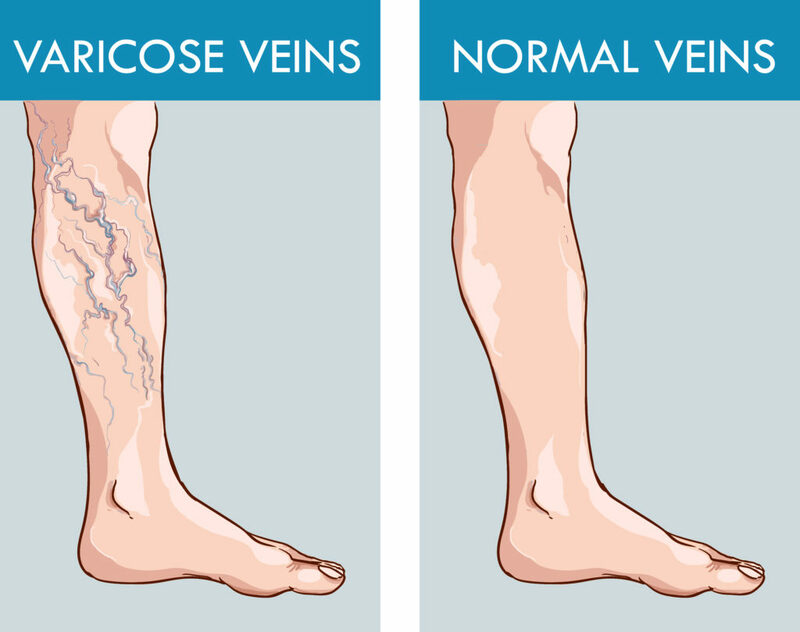 Disruption of the normal functioning of the venous valves leads to varicose veins, which leads to the appearance of a reverse blood flow (reflux of blood) a kind of swirling blood flow. The cause of varicose veins, as a rule, is a bad of the interaction between the venous walls and muscle fibers. If we are talking about muscles, the cause of varicose veins is irrational loads on the muscle tissue of a person's limbs, muscle injury, and depletion. Treatment for varicose veins with Mishin coil is not complicated at all, and does not require mandatory, painful surgical intervention. And so, we just take a flat coil and on the first 2-3 days, we put it on problem areas for 10-15 minutes a couple of times a day. Then, after 2-3 days, we use the coil longer up to 30 minutes. And so we keep doing that 2-3 times a day, and until full recovery. Before starting your treatment sessions, do not forget to clean the liver and kidneys. Treatment of papillomas, polyps, warts with Mishin's coils has also been repeatedly tested by many patients. In the process of testing, it was determined that there are 100% guarantees of cure. Papillomas, warts and all sorts of polyps are certainly not very pleasant phenomena. Although they usually are not harmful, nevertheless they create a lot of inconvenience to us in the process of our livelihoods. They don’t look nice and can form in the most prominent and uncomfortable places. Modern science is very clearly defined that the cause of papilla and warts is a virus. Mishin's coil copes with viruses and you simply will not find a better alternative method to fight papilla and warts. So how to treat papilla and warts properly with Mishin coils. We put a flat coil for 35-40 minutes on the chest and stomach - this is the first day. On the second day we take the torus (15-20 min) and put it on the problem areas. And so we alternate, today a coil on the chest and stomach - tomorrow a torus on problem areas. Not only before starting treatment of papillomas, warts and polyps, but also before starting any disease treatment, it is highly desirable to clean the liver and kidneys. Read how to do it in the top of the page. The method of treatment here is not that simple as the treatment of other types of diseases with Mishin coils. We will have to apply in addition to the electrostatic field of the coil a natural mixture. You need to consume such a glass of water with iodine and baking soda 3 times a day, in the morning, at lunch and in the evening, half an hour before meals. In the evening, immediately after use, we apply a flat coil of Mishin on his chest and stomach for a time of about 30-40 minutes. We use the coil every other day, but we continue to drink water with soda and iodine daily - 3 times a day (before breakfast, lunch and dinner). Flat coil – 20 minutes on the chest and 20 minutes on the kidneys. Do it for 2-3 days in the morning and in the evening. Thor – 15-20 minutes at the throat. Do it for 2-3 days in the morning and in the evening. Flat coil (can be alternated with a torus) – 15-20 min on the injured place. Use it 1-2 times a day to healing. These are cholesterol plaques that grow, often, from insufficient blood supply to the joints. It all depends on the specific case. Flat coil – 30-40 minutes on the chest and stomach. Do it for 2-3 months a day every other day. After 2 weeks of use, take one week break. The cause of prostatitis and similar problems is the problem of filtration of blood by the kidneys. Because of this, toxins accumulate. Accumulation of toxins causes irritation of the prostate. It, like a sponge, absorbs it all. Flat coil (can alternate with the torus) – 30-40 min on the kidneys, the lower abdomen and coccyx. Do it in a day to the complete recovery. Flat coil – 30-40 minutes on the chest and stomach. Do it in a day. After 2-3 weeks of use, take a week break. Back pain comes from the kidneys. Flat coil – 20-30 minutes on the lower back or Thor – 10 min on each kidney. Do it 1-2 times a day it in a day. The color and smell of urine indicates the number of toxins in the blood. Take breaks for a week with enough darkening. Thor – 15 min in the area of the gallbladder. Do it in a day. After 2-3 weeks of use, take one week break. Flat coil – 30-40 minutes on the chest and stomach. Do it in a day. After 2 weeks of use, take one week break. Flat coil – 30 min on problematic places. Use it several times a day to complete recovery. Flat coil (can be alternated with the torus) – 15-20 minutes on the scared areas. Use it 1-2 times a day to complete recovery. Thor – 10 minutes on every kidney. Use it once a day. Flat coil – 30-40 minutes on the back. Use it once a day. Toxic removes in an hour, can pierce a cough. Pain must be removed, but we cannot restore mechanics when it is directly deformed. Try a flat coil (you can alternate with a torus) 30-40 minutes in the problem areas. Use it in a day. Flat coil – 30-40 minutes on the chest, abdomen. Use it in a day. Flat coil – 30-40 minutes on the chest, abdomen. Try additionally for 10-15 minutes on problem areas. Flat coil – 30-40 minutes on the chest, stomach, liver. Use it in a day. Flat coil – 30-40 min on the chest, abdomen or Thor – 15 min on problematic areas. In the morning, at lunch and in the evening for half an hour before meals take a glass of water (not cold, room temperature). Dissolve in it three teaspoons of dry potato starch and add five six droplets of apothecary 5% iodine. Stir everything and drink. Usea glass three times a day in a week. Flat coil – 30-40 minutes on the chest, abdomen. Flat coil for one week – 30-40 minutes on the chest, stomach in a day. Then Tor for one week – 30-40 minutes on the chest, stomach in a day. At first there will be a pulling pain. 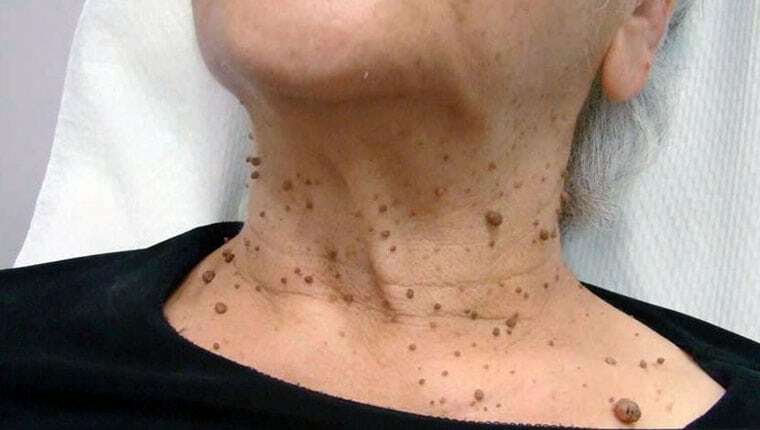 Thor (can be alternated with flat) – 15-20 min in the thyroid area. Use it in a day. Try a flat coil – 30-40 minutes on the chest, stomach in a day. There are no statistic data on the results of treatment yet. Flat coil (can be alternated with the torus) – 15-20 minutes in the mouth area. Use it 1-2 times a day to complete recovery. The first stages: Flat coil- 30-40 minutes on the chest, abdomen. Useitinaday. There are stages when the defeat of the internal organs has passed a critical point. In these cases, the device can only reduce suffering. Flat coil – 30-40 minutes on the chest. Use it for 2-3 months in a day. Flat coil – 30-40 minutes on the chest, abdomen. If someone has used drugs, the device removes the dependence of toxic substances. Flat coil – 30-40 minutes on the chest and on the back. Use it for 3 months inaday. Flat coil – on the chest and stomach for 30-40 min + flat coil on the head area for 5-10 min. Use it in a day. Flat coil – 30-40 minutes on the chest, abdomen. Use it for 2-3 weeks inaday. Most often there is an improvement within the first week, but it takes time to recover completely. Use torus on every eye for 3 min each. Do it in a day. After one week of sessions, take a break. During the break, do exercises for your neck. Then you use torus on the back of your neck for 3 min in a day. Then take another break and do exercises. Dystrophy of the retina: the recovery processes are slowly going on and for the time being, there are only a few cases where a person began to see better after a brief impact. Flat coil – 30-40 minutes on the chest, stomach + 5-10 minutes on the head. Use it in a day. Flat coil – 30-40 minutes on the chest, stomach. Use it in a day. Flat coil – 30-40 minutes on the chest and on the back. Use 5-7 consecutive days, 1 time per day. 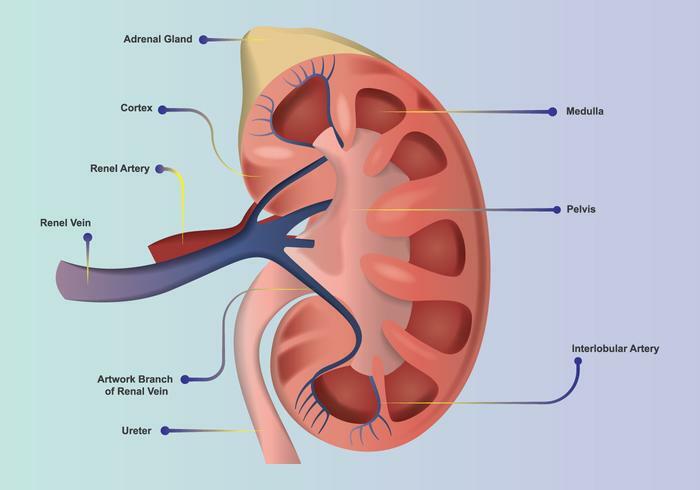 Pay attention to the sensations in the kidneys and the color of urine. There was one patient with such a problem. She had great pains, she could not even sleep. In addition, she had metastases and 2 chemotherapies behind. She was all shakingand could not even speak normally. After 3 sessions for an hour with a flat coil, the main neurology began to decrease, and pain from the ternary decreased significantly after 20-30 minutes of a flat coil.